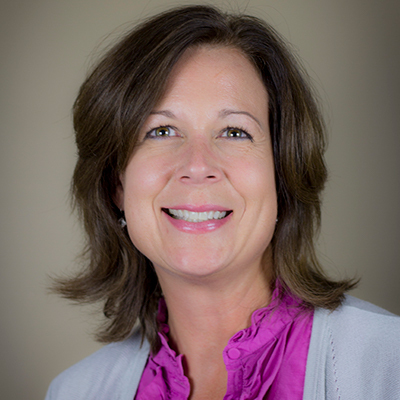 Dr. Cantrell joined the faculty in 2003 and is an Associate Professor in the Department of Curriculum and Instruction. She teaches courses in the graduate literacy programs and undergraduate middle level teacher education program. She began her career as a public school reading and classroom teacher. Dr. Cantrell earned her doctoral degree from the University of Kentucky. She conducts research focused on teachers’ professional learning, efficacy development, and instructional change. She is especially interested in how teachers create contexts that engage students who have been underserved in schools, historically. Currently, Dr. Cantrell is serving as principal investigator on a U.S. Department of Education, Office of English Language Acquisition National Professional Development grant designed to support classroom teachers’ work with English Learners. Her research has been published in journals such as Journal of Literacy Research, Journal of Educational Psychology, Teaching and Teacher Education, Reading Psychology, Journal of Educational Research, Reading and Writing Quarterly, Literacy Research and Instruction, Journal of Adolescent and Adult Literacy, and the Reading Teacher.